Relentless innovation keeps a Hi-tech product thriving and robust. Innovation brings rapid upgrade as well as more advanced extensions. 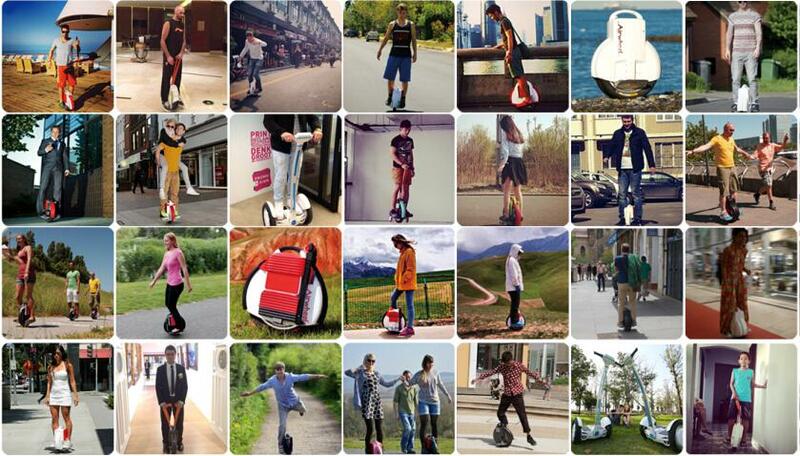 Airwheel electric unicycles will integrate more thrilling functions besides transportation e.g. cross-country, music player, communication and remote control. Airwheel leads the trend and sets the standard in this section for its premium quality and supreme upgrade speed. Nowadays Airwheel is an enterprise integrating R&D, production and sale, and is always one step ahead of other competitors. 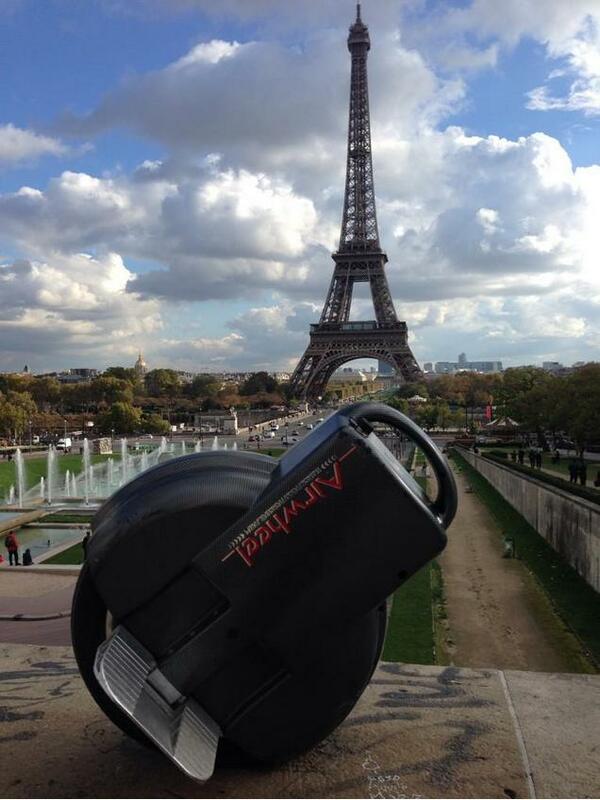 However Airwheel will not stop its pace, it has already set out for the next target- electric manned aircraft!